At the beginning of Greg Berlanti’s sweet and funny film, Simon tells us that, for the most part, he leads a “normal” life. He has a family he actually likes and friends who “do everything friends do… we drink way too much iced coffee while gorging on carbs”. Normal is, of course, a relative term. Many audiences would not, perhaps, see Simon’s extremely privileged life as “normal”. However, this is the point. We all recognise this world as “normal” for a teen romantic comedy. The genre tropes are all here - we could almost be in a John Hughes movie. The only difference is that Simon is gay. 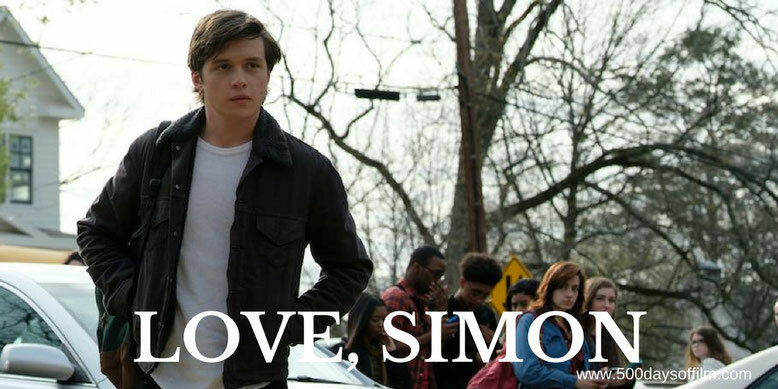 However, as we follow Simon’s journey out of the closet, Love, Simon questions whether his experience is really so different. For a start, everything feels pretty conventional. In addition, Simon is not the only gay student in his school and (with only a few exceptions) his is a world of acceptance and respect. Simon has an affectionate and loyal group of friends (warmly portrayed by Katherine Langford, Alexandra Shipp and Jorge Lendeborg Jr.). They attend a mainstream movie high school where (is this just me?) they happen to have the coolest drama teacher evs. Natasha Rothwell gives a scene stealingly brilliant performance as Mrs Albright. Meanwhile, Simon’s parents, Emily and Jack, are relaxed, loving and supportive. 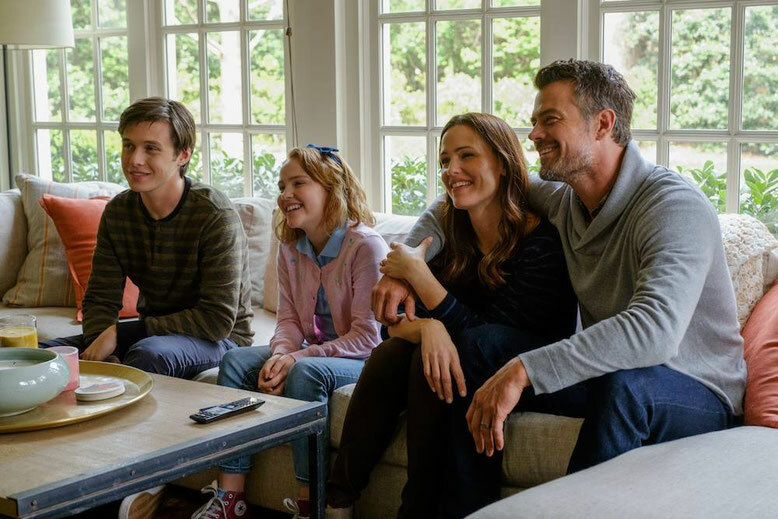 Josh Duhamel and Jennifer Garner may not have much time on screen but, boy are their scenes powerful (second only to Elio’s parents in Call Me By Your Name). Largely thanks to Robinson’s performance, Simon himself is hugely likeable. His online relationship with Blue is wonderfully developed and heartfelt - as is the mystery surrounding Blue’s identity. However, Simon does not always make the best choices - particularly when confronted by fellow student, Martin (Logan Miller). If I had to criticise Love, Simon (and I feel loathe to do so as I really enjoyed this movie), it would be because of this interaction. The scenes involving Martin felt clunky and rather jarring. This plot device aside, what we have here is a funny and charming teen romantic comedy, released by a major mainstream studio (bravo 20th Century Fox), about an endearing 17 year old boy who just happens to be gay. Love, Simon is based on the novel by Becky Albertalli. Have you seen Love, Simon? If you have, what did you think of this film? Let me know in the comments section below or you can find me on Twitter @500DaysOfFilm.